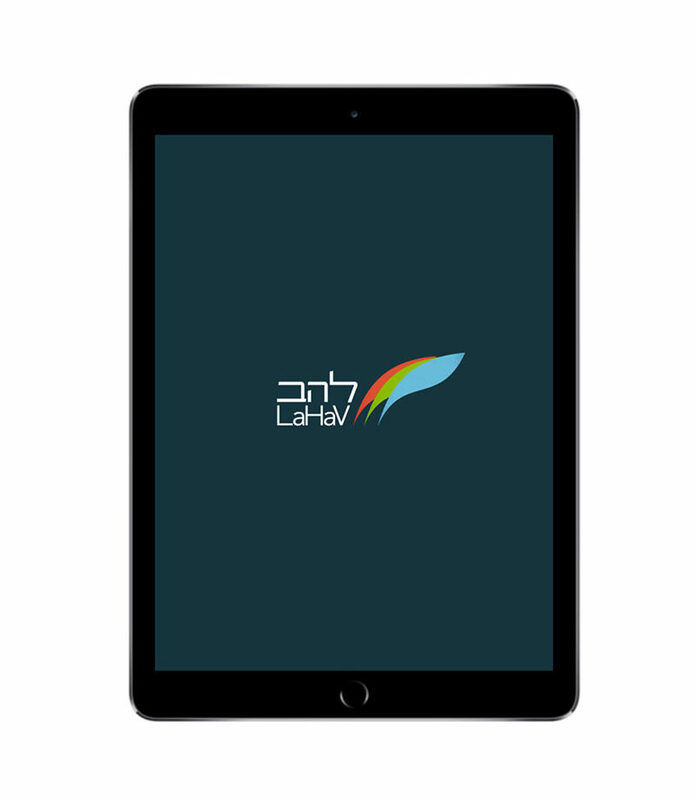 LaHaV – Empowering Educators. Engaging Students. Because Jewish learning and values matter now more than ever. Transforming students from spectators into participants. 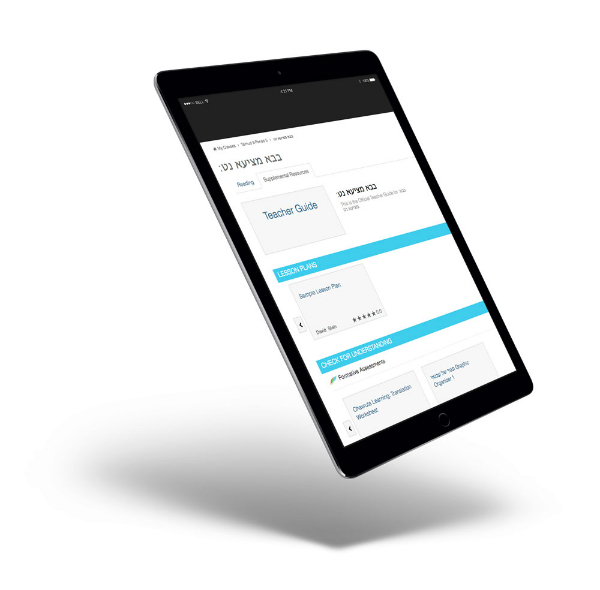 Enabling collaboration that will transform your teaching. 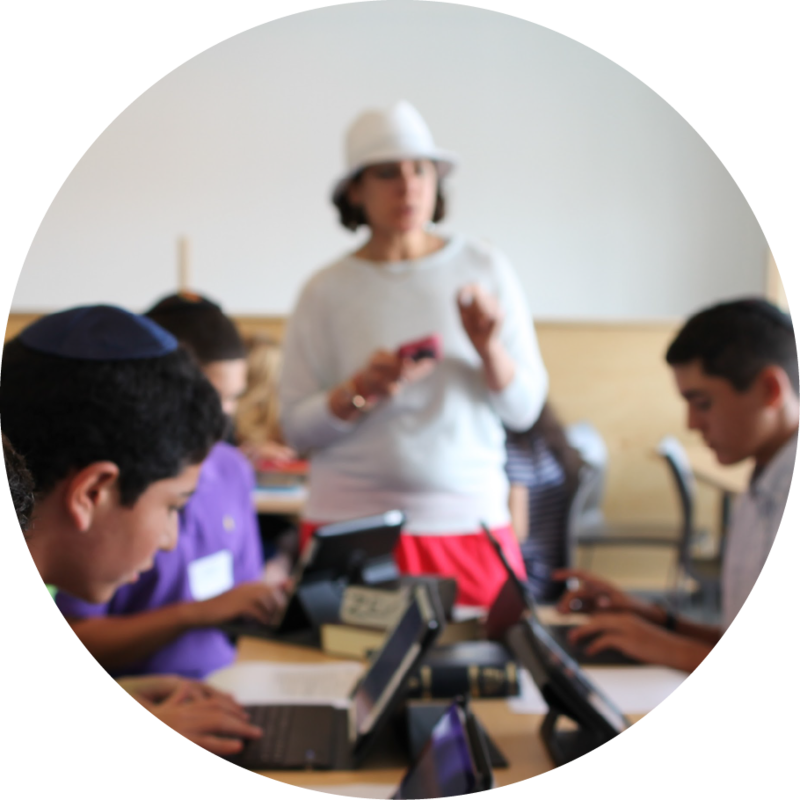 LaHaV provides content, technology, and training to transform Jewish learning and teaching in schools and communities throughout the world. 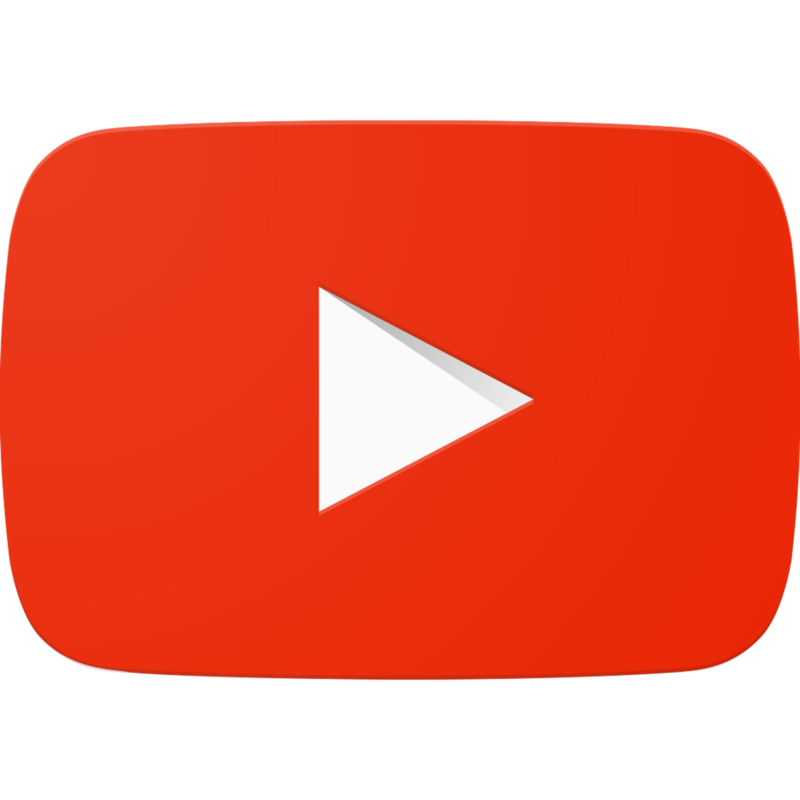 LaHaV's educational technology allows educators to create, connect, and share materials with other teachers across the world. Today’s high school student often struggles to recognize the relevance of Torah learning to modern daily life. We’ve digitized the Jastrow Dictionary to provide the web’s first fully searchable version of this essential tool for Gemara learning. Start learning today with LaHaV. 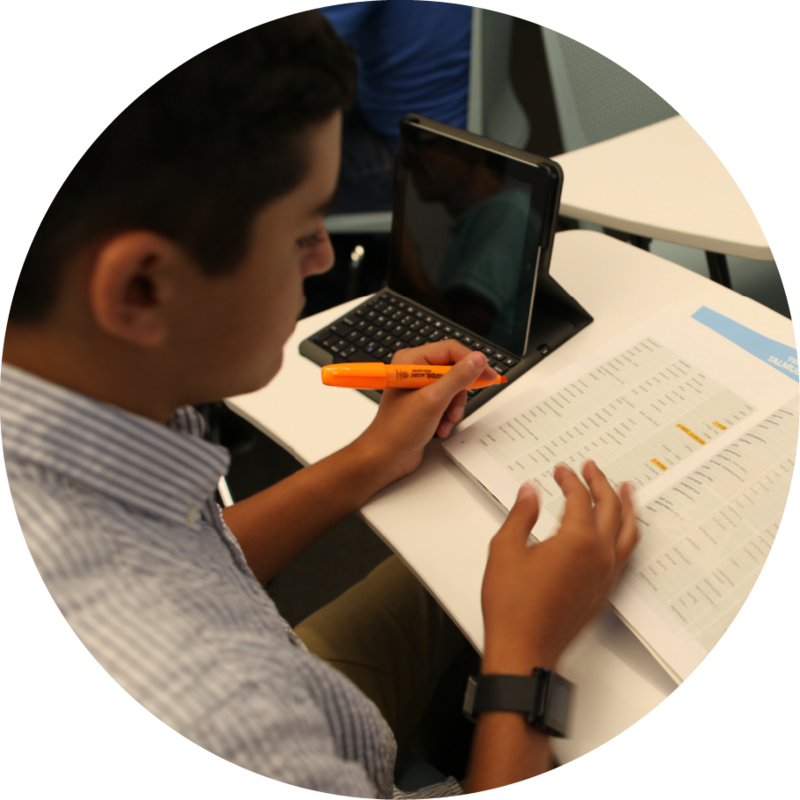 LaHaV was built by educators from the bottom up in response to the needs and realities of the classroom. "The teacher's guides are an incredible resource that allow me to feel like I am creating my own class while giving me structure and guidance to build off of." 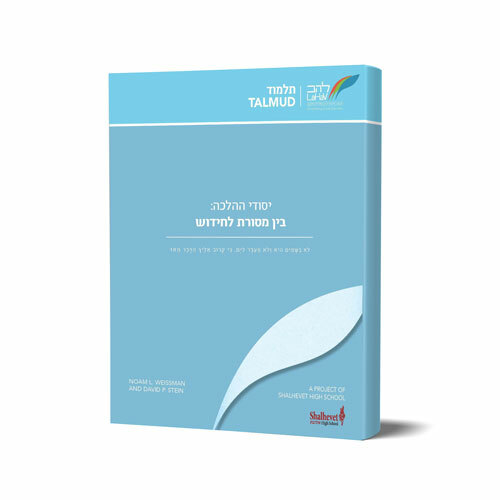 "My relationship to Torah has grown tremendously because LaHav fueled a desire within me to search for the reasoning and process behind every halakhic issue."